When thinking of smart textiles, a textile and whiskey company that stand for long tradition and quality dating back over a century don’t typically come to mind. However in their newest endeavor, these two companies have connected to use textile technology to further capitalize on their Scottish traditions. 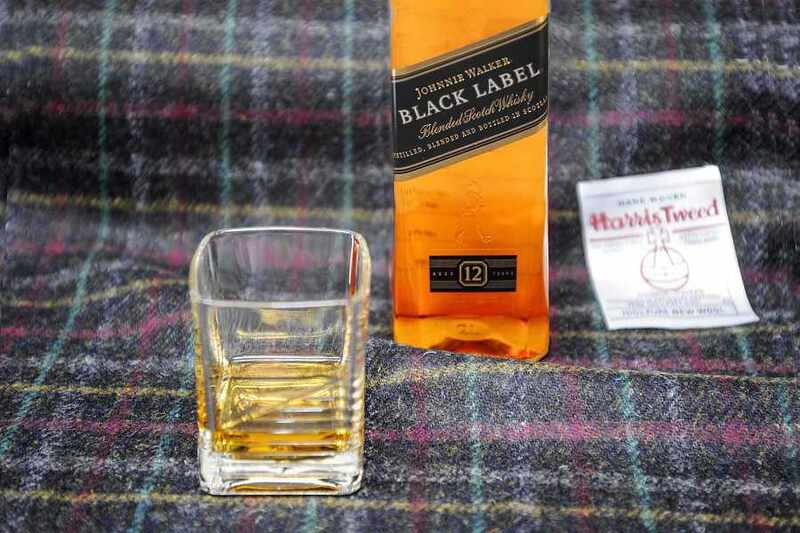 Harris Tweed is partnering with Johnnie Walker to offer an aromatic tweed fabric will hold scent for the life of the fabric by layering encapsulated scent into the fabric throughout the finishing process. Johnnie Walker Black Label aimed to duplicate the aromas released from a glass of whiskey including “rich malt, golden vanilla, red fruit and dark chocolate tones” into the fabric. The consumer products made from this unique fabric, including scarves and shawls launched in Berlin on December 3rd.